As a motorcycle accident lawyer, Daryl’s main objective is to serve the motorcycle community where he has been involved for so many years. As a trial lawyer, he understands the needs of his clients and can apply his knowledge and experience to your advantage. Daryl is part of a team of injury lawyers that can handle your legal needs. His Personal Injury practice areas include: Motorcycle Accidents, ICBC Accident Claims, Brain Injury, Spinal Cord Injury, Orthopedic Injury, Amputation, Chronic Pain, Multiple Injuries, Soft Tissue Injuries and Wrongful Death. In certain circumstances he will assist with Car Accident and Pedestrian Accident claims. Daryl’s passion for motorcycles began as a kid. When he was 18, he bought his first street bike and has been cruising ever since. 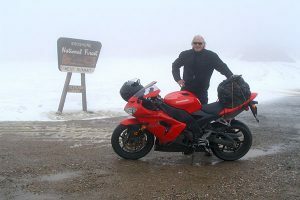 In over 35 years of riding experience, he has travelled more than 600,000 miles throughout Canada, the U.S. and Europe. Daryl’s racing career began with the Denco Cycle Race Team in 1995. 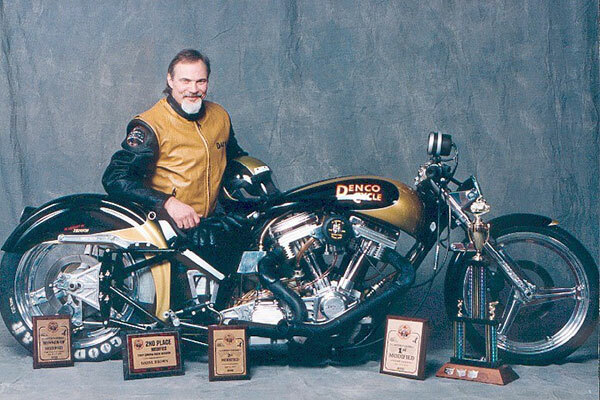 Until 1999, he competed on the Canadian Motorcycle Drag Racing circuit and the All Harley Drag Racing circuit in the United States. During that time, he set both Canadian elapsed time and speed records for the 1/4 mile and 1/8 mile, just missing the world record by less than 1/10th of a second. 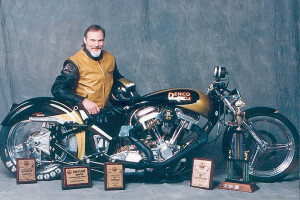 In 1997, Daryl and his team took 2nd place in the overall standings in Canada and 5th place in the United States. 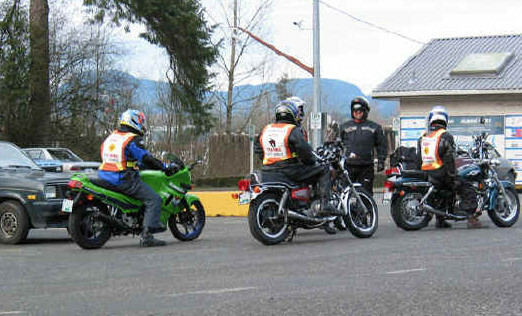 Daryl became a licensed motorcycle instructor with the British Columbia Safety Council in 1990, and he taught new riders of all ages until 1999. As an instructor, he was able to convey to his students his skill, knowledge and passion for riding, which enabled them to become safe and enthusiastic motorcyclists. for the location nearest you and to receive your free initial consultation. At Daryl Brown & Associates, you do not pay our fees unless we successfully recover an award. NO RECOVERY. NO FEE.